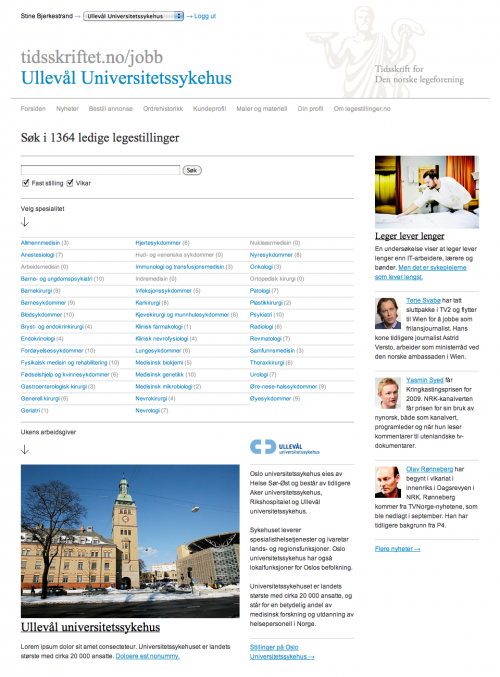 Job portal for doctors including backend. 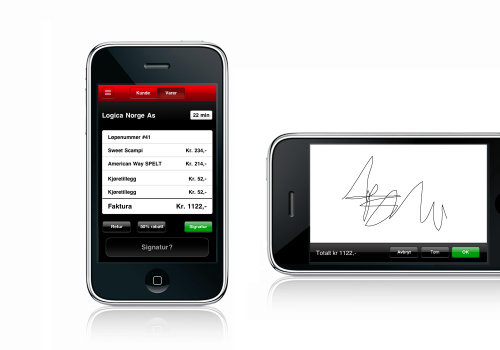 Emphasis on making the order process as easy as possible. 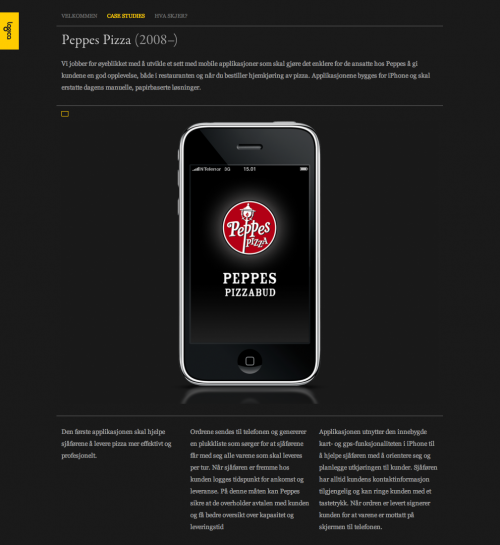 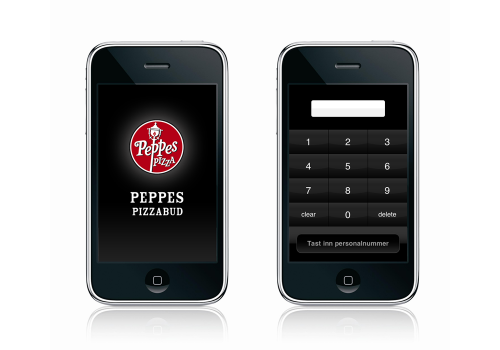 Pizzabud is an internal iPhone application for pizza delivery personell. 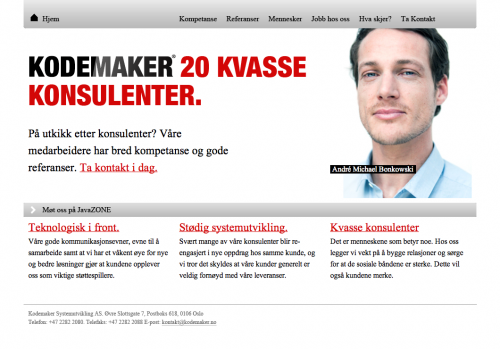 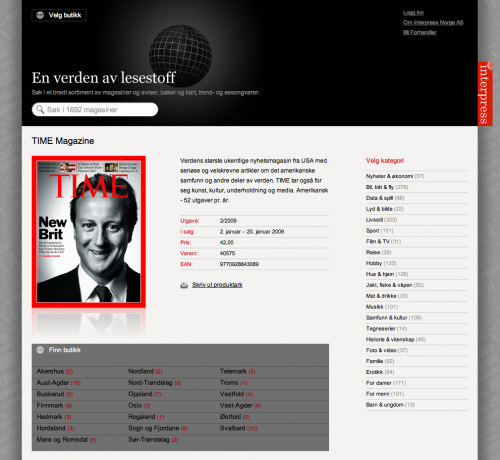 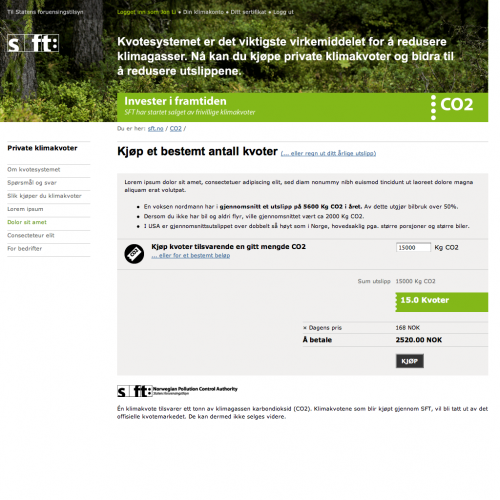 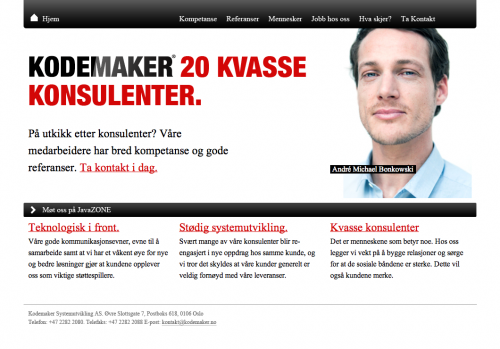 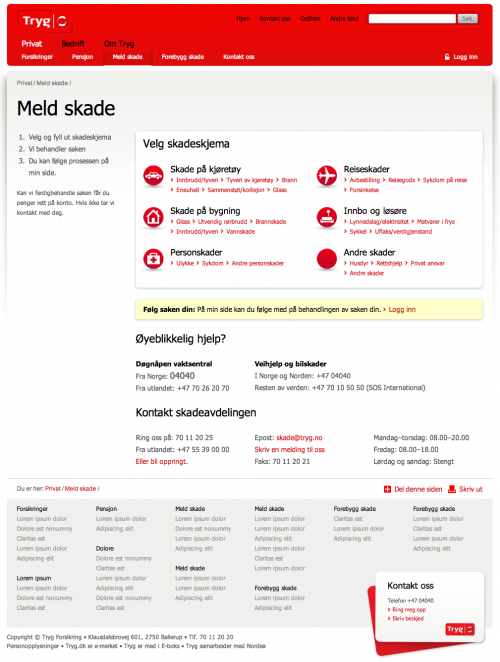 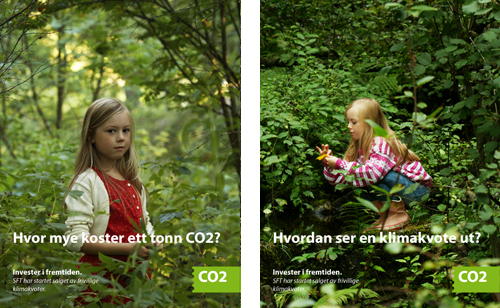 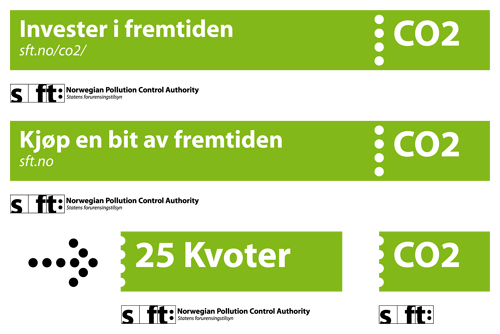 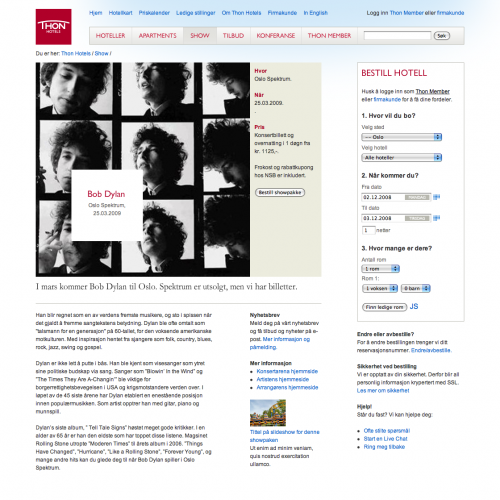 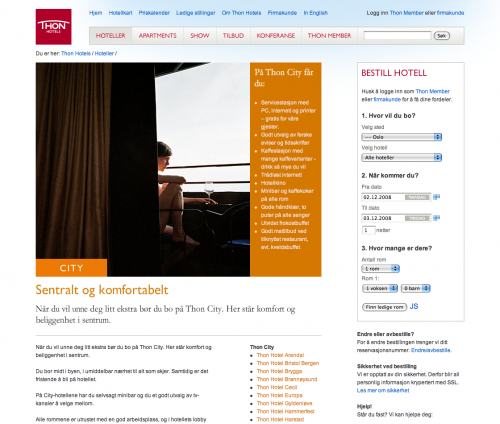 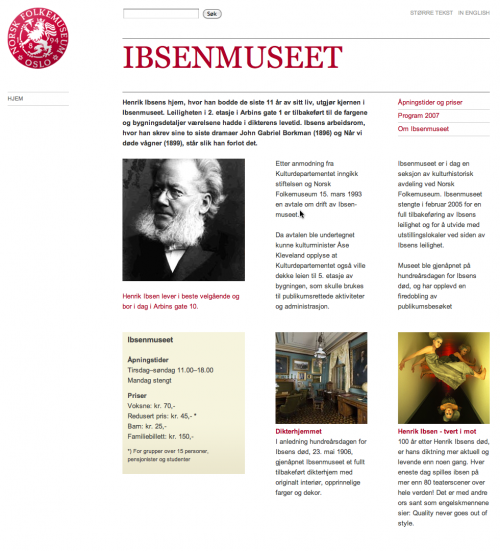 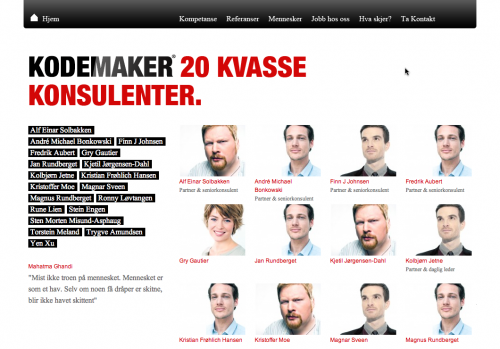 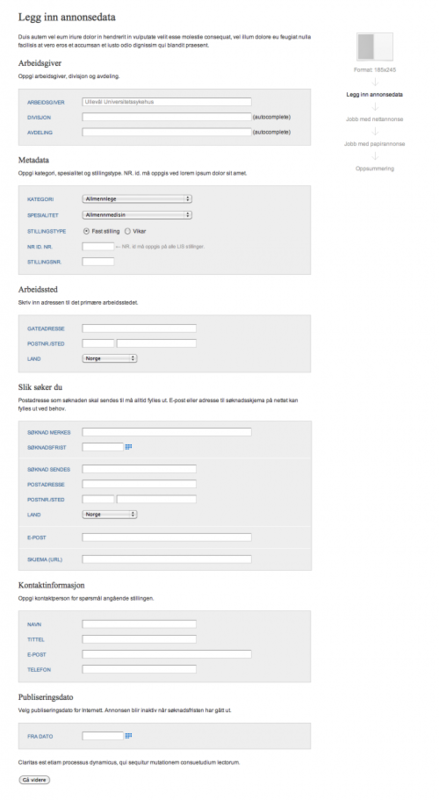 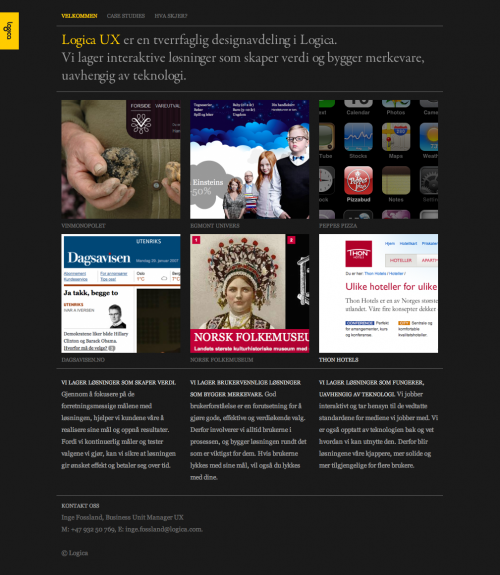 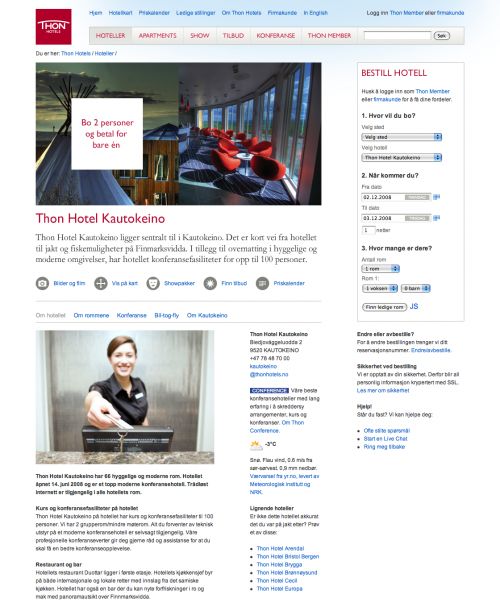 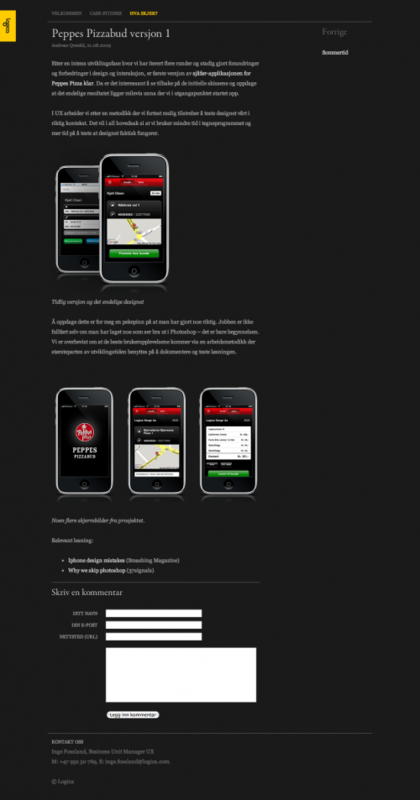 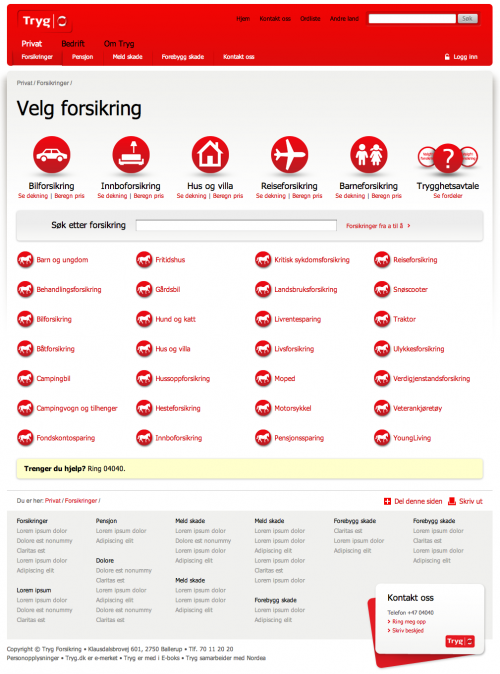 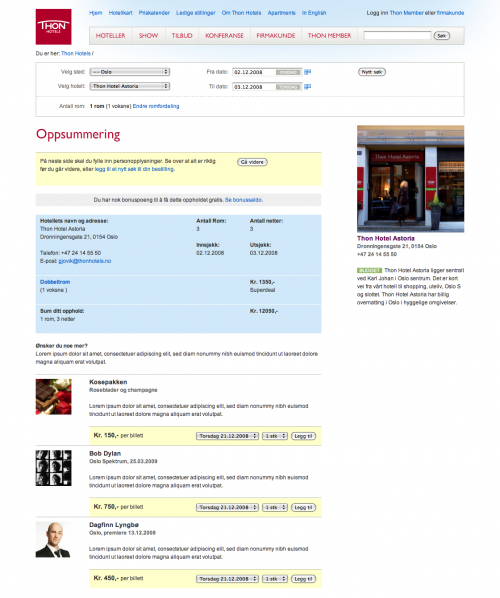 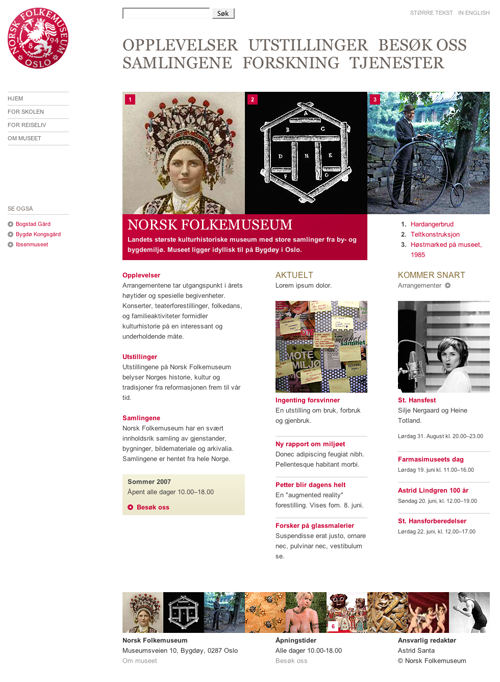 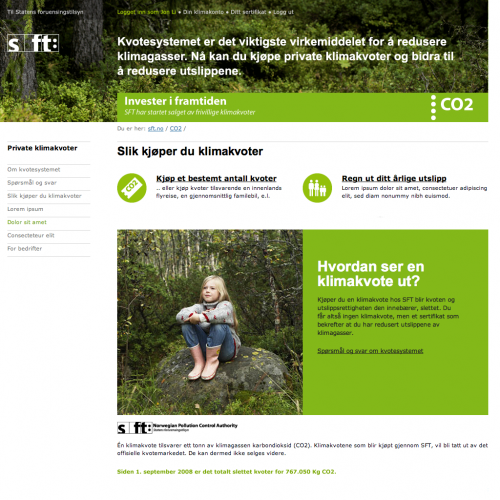 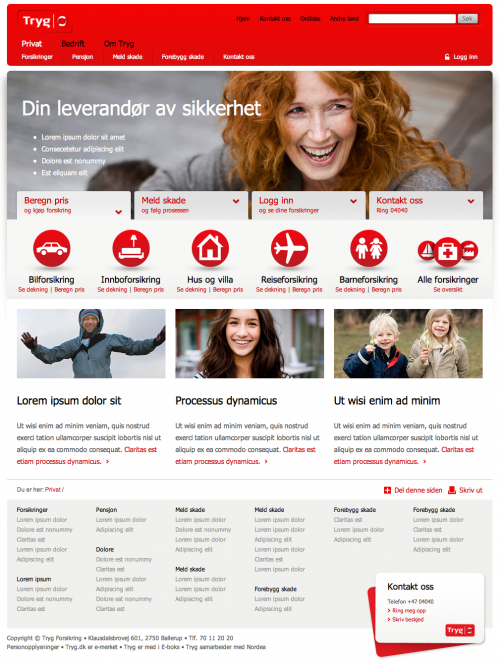 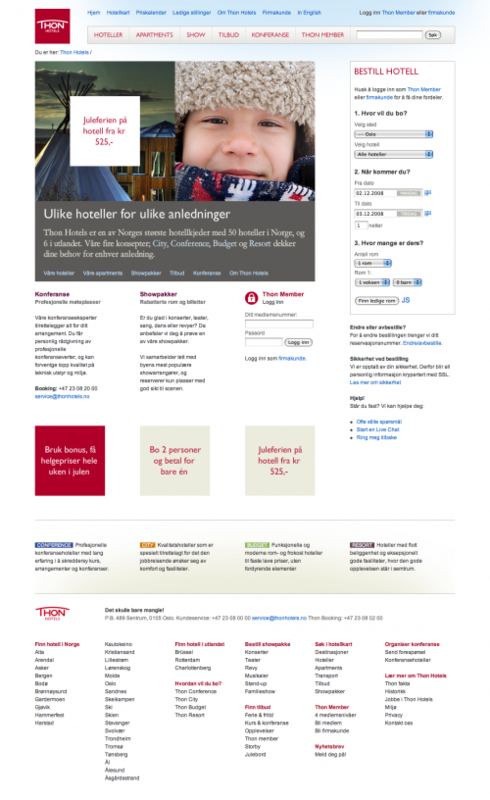 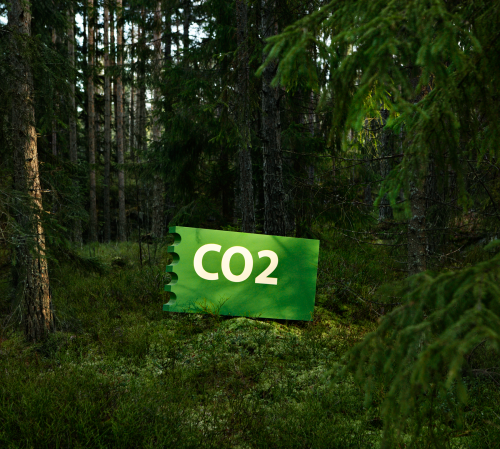 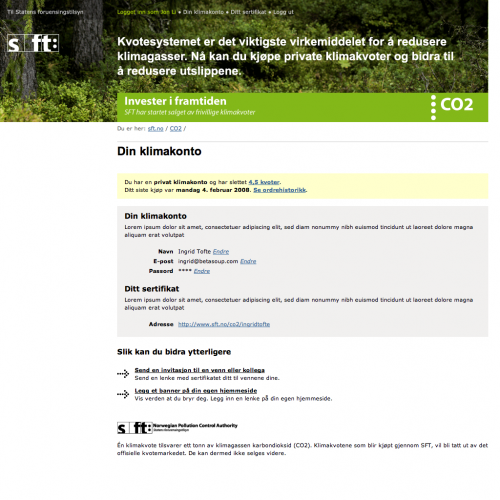 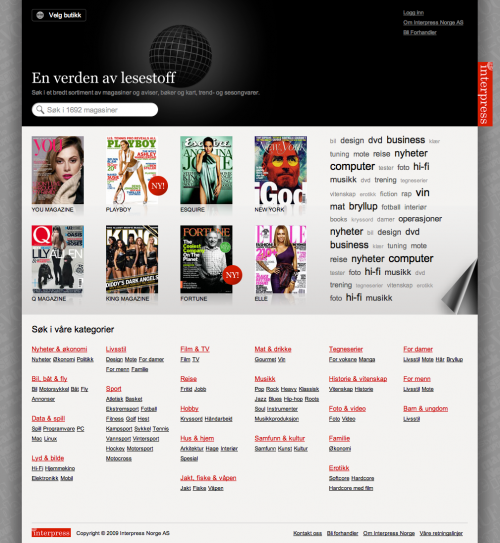 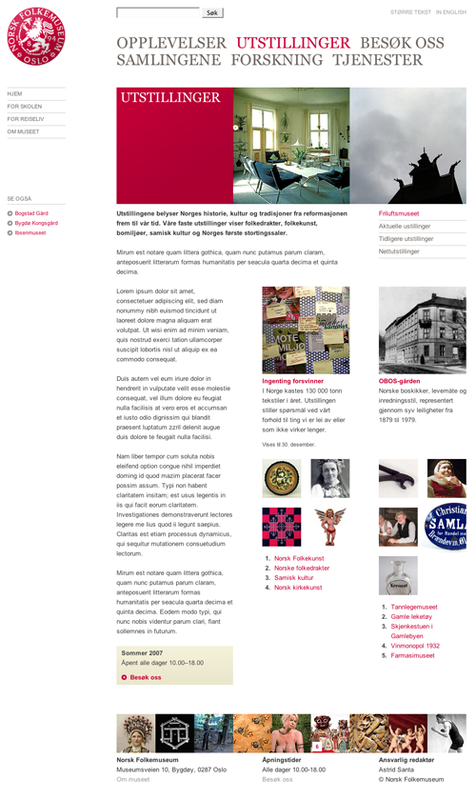 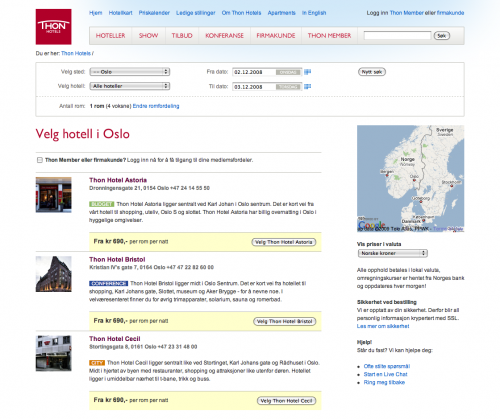 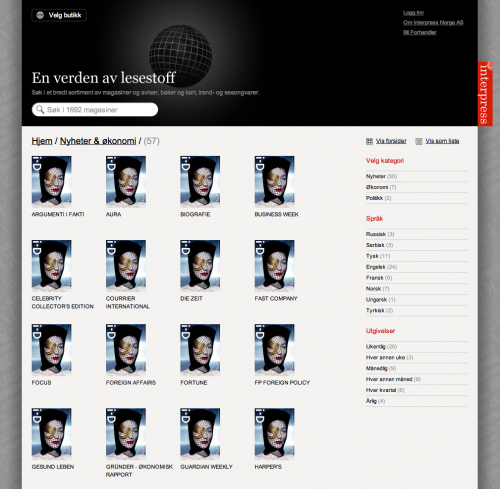 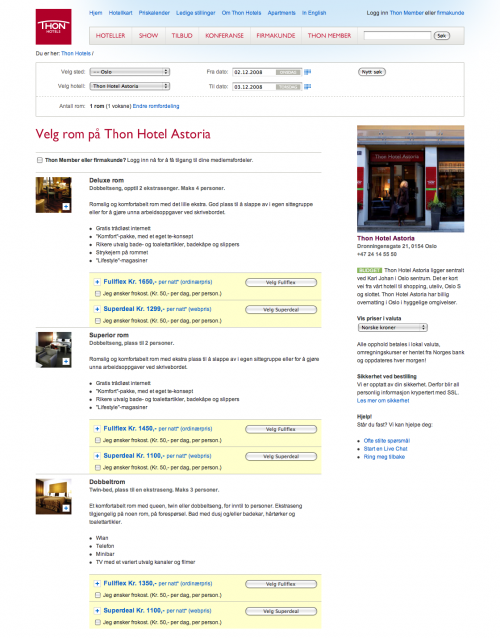 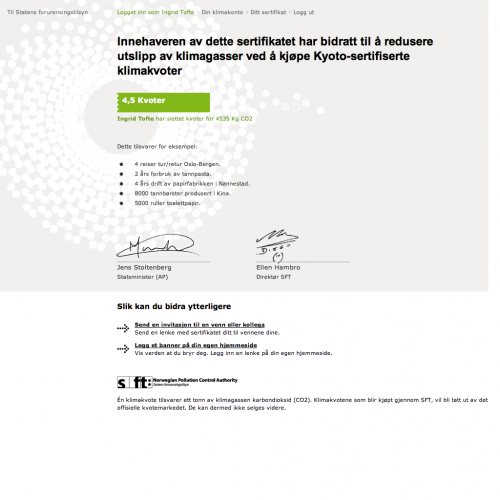 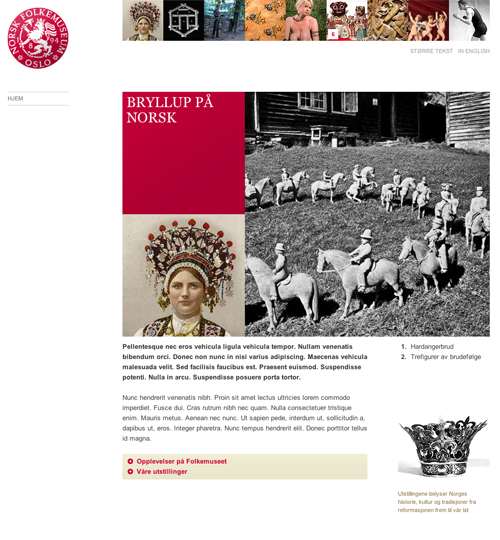 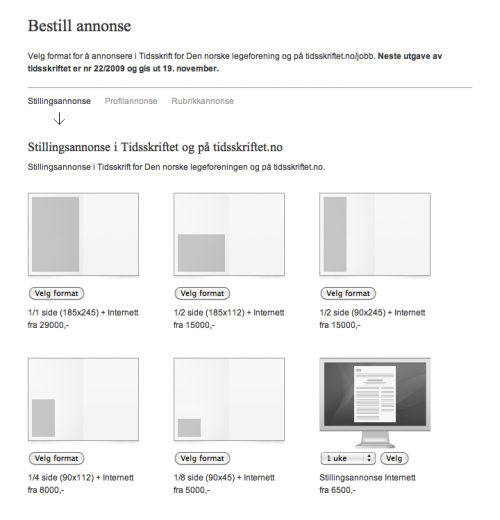 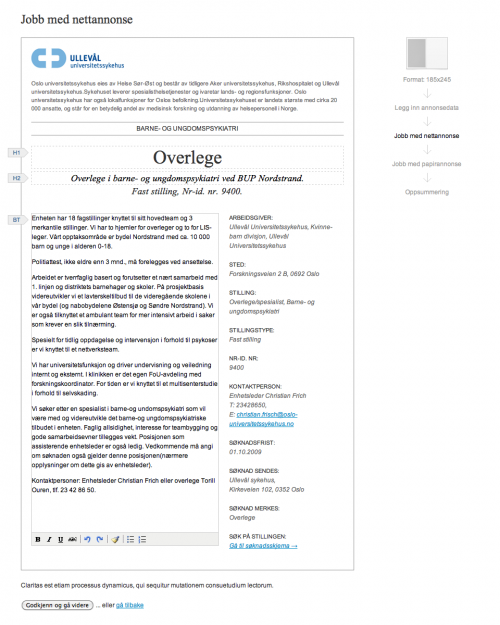 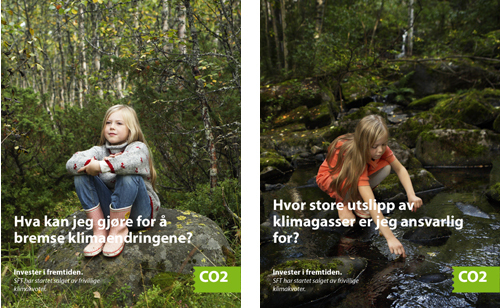 Case studies and blog site for Logica Norway, User Experience dept.